Our goal is to provide our guests with the best possible experience by providing homemade foods, the freshest local ingredients with a friendly and knowledgeable staff. After all this is our home and we would like to make it yours also. Thanks for your support! 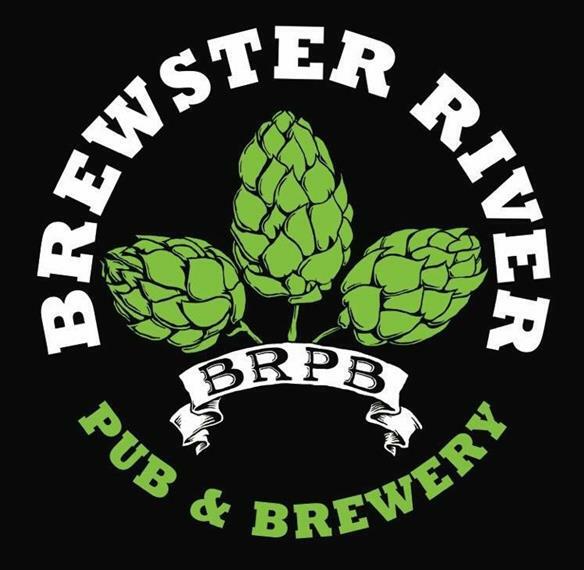 We here at Brewster River Pub support our vast selection of local New England craft breweries. Our beer selection rotates often to accommodate all taste palates. We now offer a selection of our own craft brews brewed in house! With all this to choose from we offer a flight of four 5 oz. 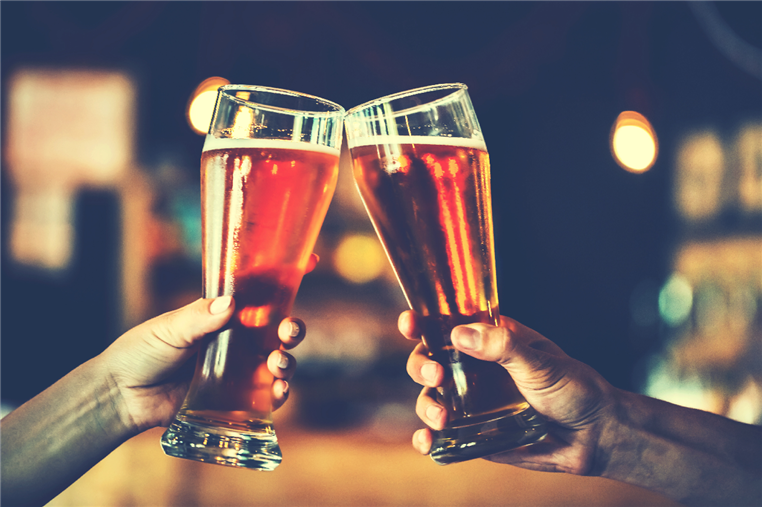 brews to quench your thirst buds! On behalf of Vermont's craft brewers we say thanks for your support. Cheers! Vermont has a vast network of very talented musicians and bands. We have live music 2-3 times weekly. For more information browse our website for upcoming bands and other events as well as food and drink specials.